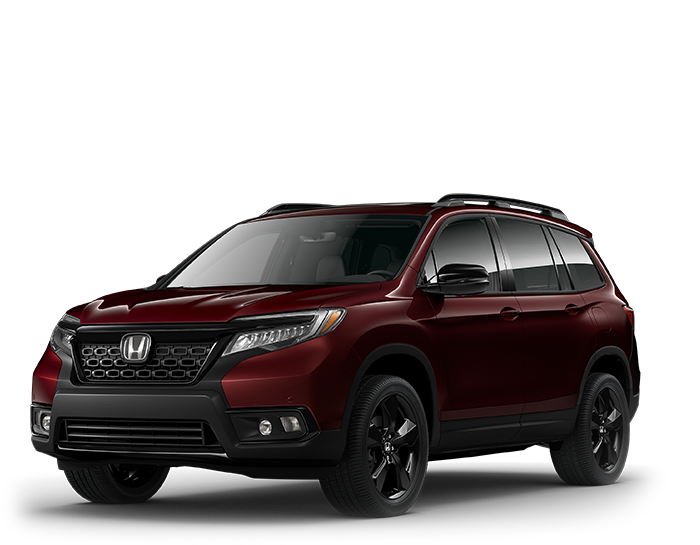 The latest SUV from Honda is your ticket to adventure. 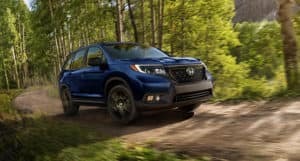 The Passport, new for 2019, comes with a powerful engine, plenty of storage space, and a thirst for the open roads of the highway, along with the rugged terrain of a long-forgotten trail. Stop by our Honda dealership in Fort Collins to see the Passport for yourself, or check out some of its impressive features below. Of course, your ability to tackle any and all roads (or lack thereof) starts with your engine. The Honda Passport is powered by an impressive 3.5-liter V-6 Engine, offering up 280-horsepower. So when you need to meander through the hills or haul a trailer behind you, the Passport is ready to go. The result is a steady and secure driving experience that lends you the confidence to tackle any trail. The included nine-speed automatic transmission offers a smooth shifting experience, helping you to glide across even the most tumultuous of terrain. An adventure-ready vehicle isn’t much without extra storage. Fortunately, the Honda Passport has room for all of your gear and friends and then some. With more than 50 cubic feet of cargo volume behind the second-row seats, you’ll be able to carry crash pads, tents, groceries, and dogs with ease. Drop the second-row seats, and you’ll enjoy more than 100 cubic feet of space, perfect for skis, snowboards, and bikes. The storage options don’t end there. Honda has included underseat storage for small items. A hands-free powered tailgate ensures you don’t have to wrestle with your gear and your tailgate to load your new Honda SUV. While the Honda Passport might take you to some of the most remote corners of Colorado, that doesn’t mean you can’t enjoy the benefits of modern technology on your way there. The passport is ready to connect with both Apple CarPlay and Android Auto connectivity. You can keep your devices charged with the center console’s wireless charger tray. Plus, when your “scenic detour” takes you off the grid, you can find your way back with the Honda Satellite-Linked Navigation System. You can even upload your photos and videos from your latest adventure with the optional wi-fi package, available with a data plan from AT&T. 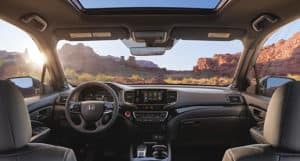 If you’re looking for the perfect travel companion, you’d be hard pressed to find anything better than the new-for-2019 Honda Passport. Be the first to experience this road-ready SUV at Markley Honda in Fort Collins. We proudly carry the latest makes and models from Honda and keep you on the road longer thanks to our dedicated service department, auto repair shop, and auto glass center. 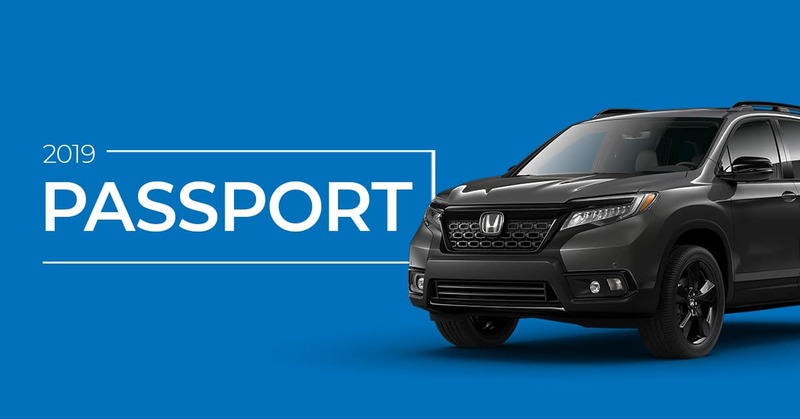 With our impressive financing options, Markley Honda makes it easy to drive away with a new Honda Passport the same day you visit our dealership! Contact us today to ask about pricing and availability.